contract manufacturing/private label, containers/packaging, tools/accessories and more. 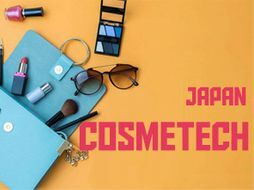 COSME Tech 2019 is where to find everything you need for cosmetics manufacturing! 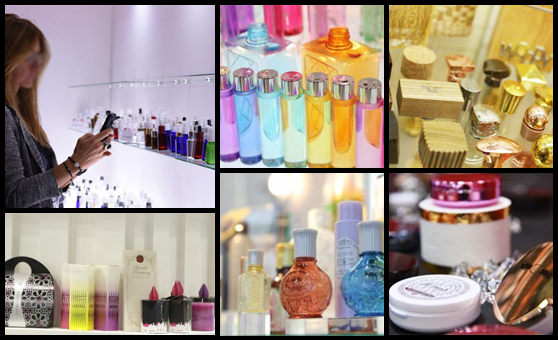 Japan is the world's 2nd largest cosmetics market with high stability. 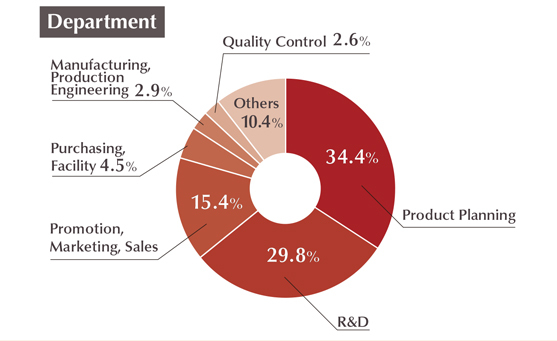 More and more cosmetics companies are eager to find new partners to bring innovation or increase business efficiency. Professionals who visited COSME Tech came from various departments as you can see in the graph. 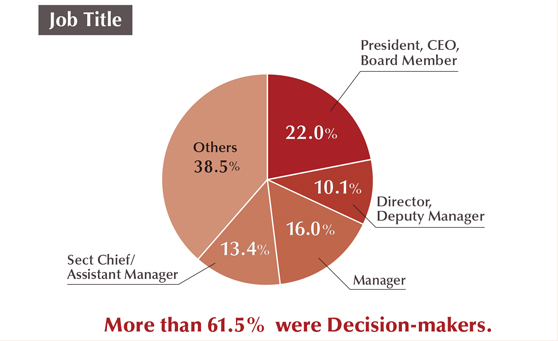 61.5% of the visitors were decision-makers, such as CEOs, executives, directors, and managers. The number of International visitors especially from Asian countries such as China, Korea, Taiwan, etc. is increasing every year. COSME Tech is the best venue to meet Japan's high quality. Japanese contract manufacturers are chosen for their strength in quality and detailed services. 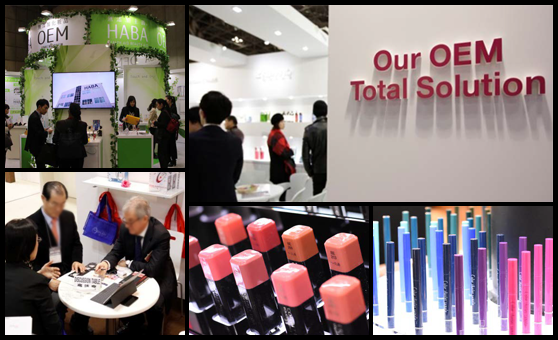 At COSME Tech 2019, various kinds of companies will present services with characteristics of their own and you can discuss about the orders based on number of lot, delivery date, etc. on-site. Show floor of COSME Tech 2019 will be filled with all kinds of packaging solution - containers, packaging, labels, pop, printing, etc. Find your best with various color and designs, feature of luxurious, decorative, functional, eco-friendly for making your cosmetics more attractive! R&D professionals can check novel cosmetics ingredients from Japan and worldwide. 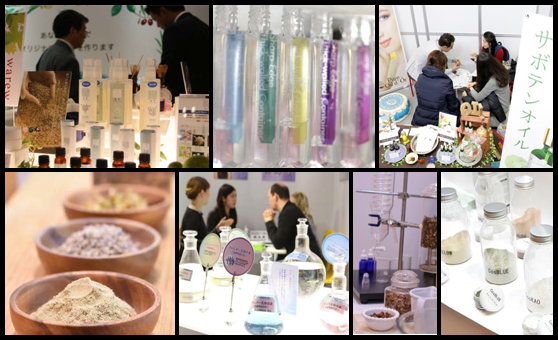 Moreover as “World Ingredients Pavilion” was newly launched at the previous show, a lot more high quality, unique, newsworthy ingredients will gather at once!